I am looking for a stable way to keep any window 'always on top' on OSX. 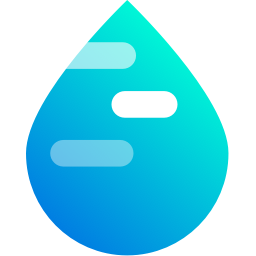 Afloat, an app that does that requires SIMBL/easySIMBL, which it seems is not very stable. Are there any better solutions? It's actually surprising that there is no native way to implement this. I'll note that the iOS Simulator has/had the option Stay in Front. Extremely useful functionality, and proves that there are Apple-supported and sanctioned ways to achieve this behavior. Might be worth opening a radar, especially for adding to Terminal. Bug ID 27430873: Add "Stay in Front" option to Terminal windows. 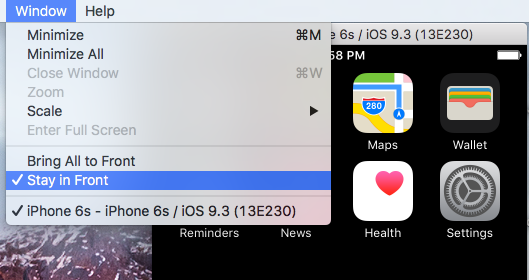 Unfortunately, Xcode 9 removed this feature in the iOS Simulator. Please duplicate my Apple bug report to bring that back, as well! 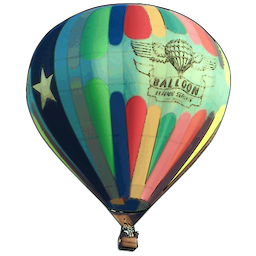 If you are looking to do this just for a say an internet browser window you could look at the open source Helium app. It's free, and you can also download the source and compile your own version if you want. It's basically an internet browser that always floats above all other windows. There's also a newer app from the Apple Mac App Store called Fluid Browser that will do this same thing. It does cost a couple of $s, but it works excellently and has a few more features than Helium (as of 7/6/2016). So you now have two different apps to choose from. If you only really want/need "stay on top" functionality for your Terminal.app window (like myself), there is a Quake/Guake-style drop-down visor, SIMBL plug-in available that supports being pinned to the foreground; TotalTerminal. So it's possible, despite the common misconception that it's not. It's no longer open source, but the last open source implementation is still available on GitHub. So if you're inclined to, you could investigate exactly how it's achieved. I emailed the developer to ask, but it's been so long since they worked on it, they couldn't (or wouldn't?) really tell me. There is a free app called Key Codes in the Mac App Store that as far as I can tell stays on top of all other windows. Other than menu items it stays atop all other apps including the Terminal and the Safari URL bar. Not really an answer but more like a work-around: you can use Spectacle or a similar app to quickly setup a desktop layout that let you follow the original window. just drag your terminal, over the safari window, after typing the F3. I've just given up on mySIMBLE and afloat. Fenêtre is a paid for app with a free lite version that works really well. I use it to play videos window in window while I work or to keep online instructions on top. Not sure what you want to use it for? How to pin a window on top of other windows in OS X? Is there a native way to keep a window always on top in Snow Leopard? How to position a window (e.g. iTunes Mini Player) next to the Dock?